and choir arrangements on Recovery and Feel First Life, as a whole it creates a tangible connection between our own wishful thinking and the interstellar mysteries that might never be discovered, and you can enjoy it again, and again. It doesn’t matter if you’re listening on cheap disposable earphones or a state-of-the-art sound system, this one sounds incredible. Hopkins will also set off on a Singularity European tour from October 10th to November 22nd, tour stops include Oslo, Copenhagen, Dublin, Glasgow, Amsterdam, Brussels, Berlin, Paris, London, Newcastle and Manchester. 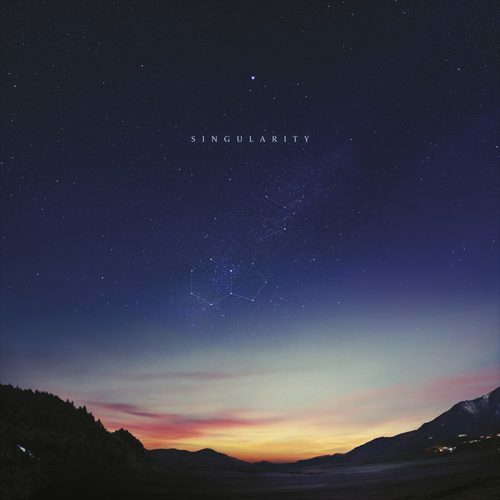 Jon Hopkins’ Singularity LP is out now on Domino Recording Co.